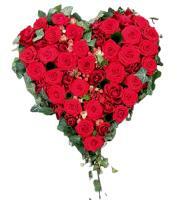 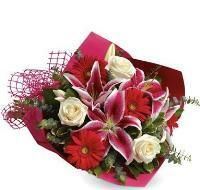 We can deliver Flowers for Anniversary in Malta. 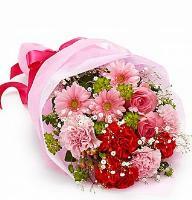 The person you share your life with will be happy to receive fresh anniversary flowers to remember the ups and downs of the years spent together. 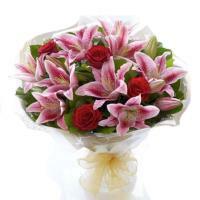 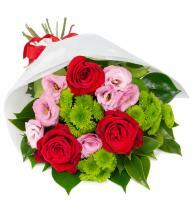 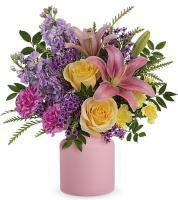 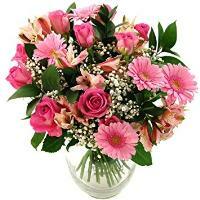 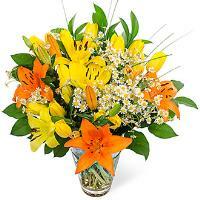 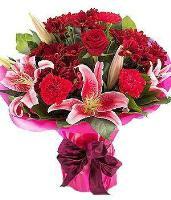 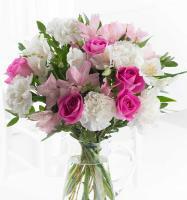 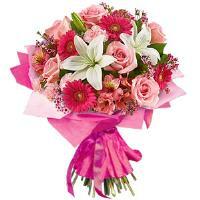 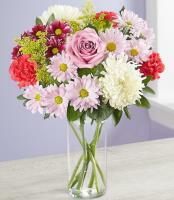 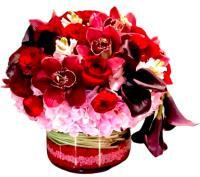 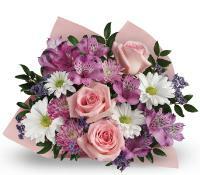 You can also send anniversary flowers to congratulate your family and friends on their anniversary. 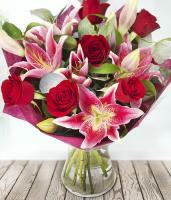 We have a selection of anniversary flowers online, and you can choose one of our delightful bouquets for an anniversary! 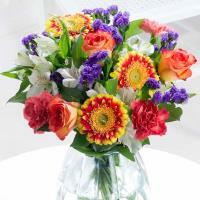 Our Malta flower selection is never short of anniversary flowers!